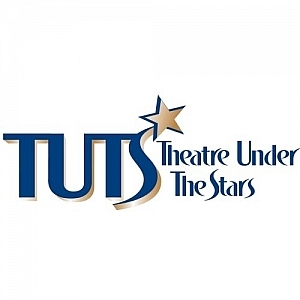 Charis has begun rehearsals at Theater Under the Stars in Houston, Texas, for Victor/Victoria. Opening night of The Spitfire Grill at Northern Stage! Last week of performances of Church Basement Ladies 2: A Second Helping, at the Mountain Playhouse! Mountain Playhouse’s Production of Let’s Murder Marsha was a huge success!